In the moments after 9/11 people ran for shelter in lower Manhattan. But a handful of New Yorkers turned to face the towers. In their hands, digital video cameras captured sounds and images few could ever have imagined. Then, in the days that followed, cameras continued to document the drama, passions, anger and fear as New York came to terms with life under a plume of smoke and ash. The film is seen through the eyes of a postal worker, a college professor, a middle-school student, a Muslim-American Woman and a firefighter’s wife. Twenty seven real New Yorkers who captured what they experienced and told their stories. It is a film not just about the destruction of the towers, but what happened afterwards, the rollercoaster of shock, anger, passion and love that took the city to the brink of disaster — and back. 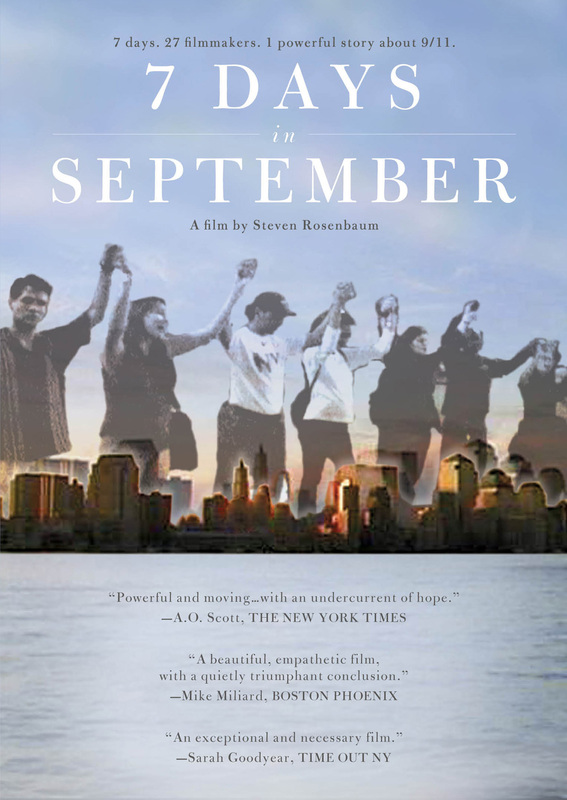 Director Steven Rosenbaum made a name for himself by empowering real people to tell stories through their own eyes. His series MTV UNfiltered had ushered in the era of User-Generated Video. 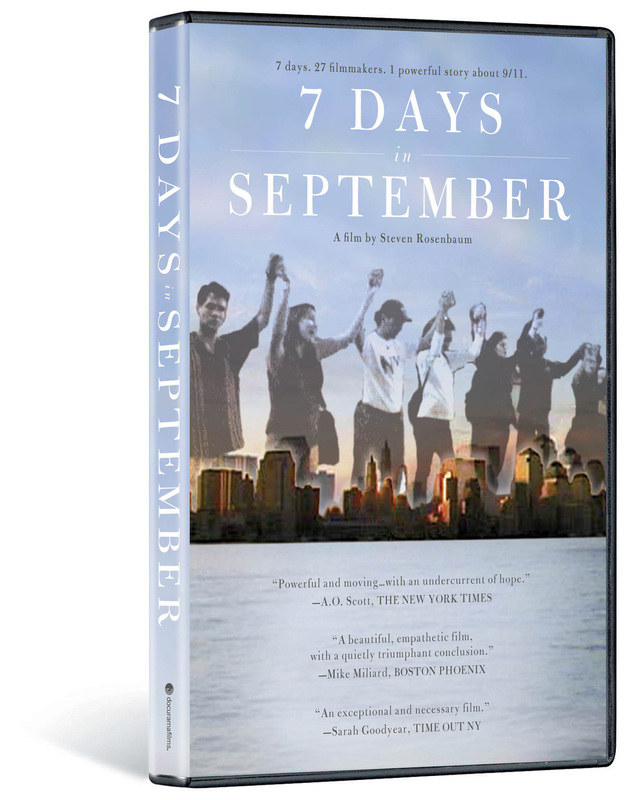 And “7 Days” reflects his commitment to the voice of the story, and their personal narratives. ©2002 Magnify Media LLC. ©2014 Cinedigm Entertainment Corp. All Rights Reserved. Marketed and distributed in the U.S. by Cinedigm.